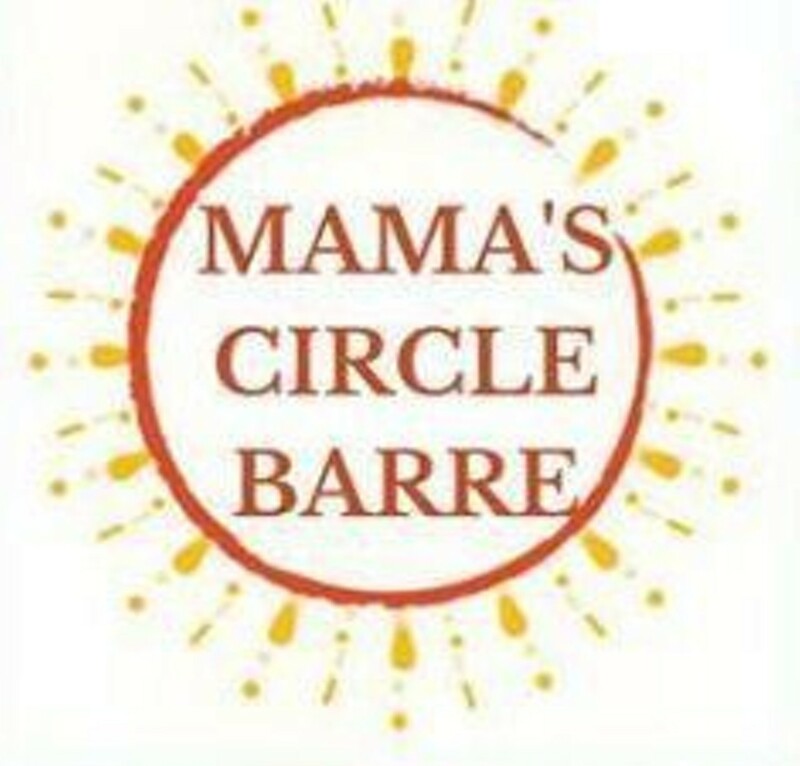 Mama's Circle Barre | Imagine Yoga | For New Parents, Baby & Maternity | Kids VT - small people, big ideas! When: Second Friday of every month, 9:30-11:30 a.m. This supportive gathering brings moms of new babies and toddlers together to foster friendship through unique-but-shared experiences.